HTC is no stranger to selfie-oriented smartphones. 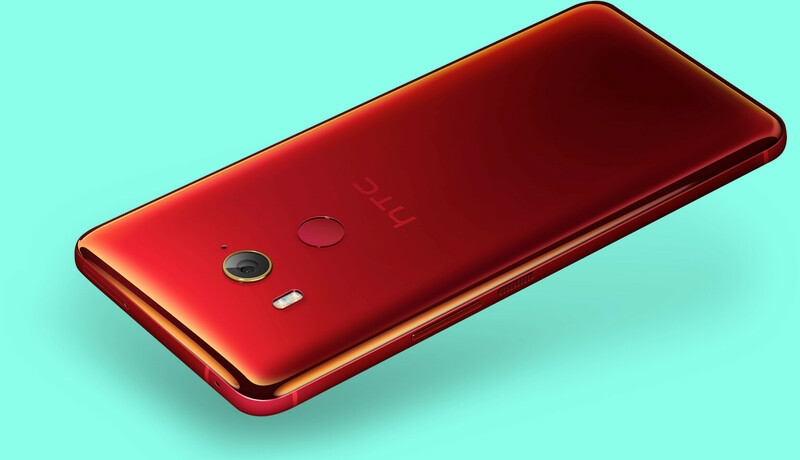 Back in the final months of 2014, it launched the HTC Desire Eye — an upper-tier midranger that had identical 13 MP cameras on both front and back, each supported by their own dual-tone LED flash. With the flagship HTC 10, selfie fanatics got a different type of treat — an OIS module for the front camera, making for less blurry shots and stable video for vlogging. The HTC U11 EYEs looks a lot like the U11+ up front — it has a 6-inch display with an elongated 18:9 ratio, with a resolution of 1080 x 2160. Its back has the same shine that other HTC U phones over the past year have been known for. 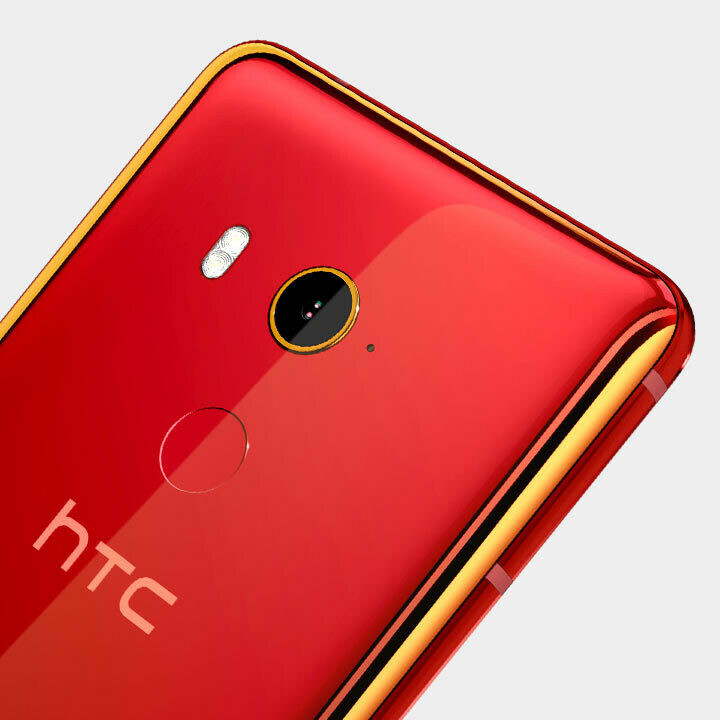 To make the package sweeter, HTC offers the new midranger in three different colors — red, silver, and black. The U11 EYEs is a bit perplexing in terms of hardware. It's powered by the Qualcomm Snapdragon 652 — a.k.a. Snapdragon 620, which was unveiled almost three years ago. Still, it has 4 GB of RAM, and a massive 3,930 mAh battery, which may last quite a bit, considering the processor it's pushing. 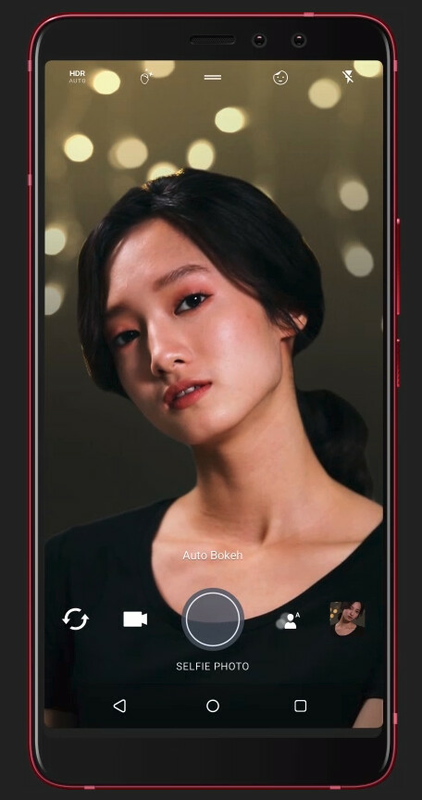 On to the camera, the main snapper of the U11 EYEs is a 12 MP one — the resolution is the same as the one on the flagship U11 and its U11+ update, but it's not the same camera. Its aperture size is listed as F1.9, which is quite big for a smartphone, but still smaller than the F1.7 on the U11 and U11+. 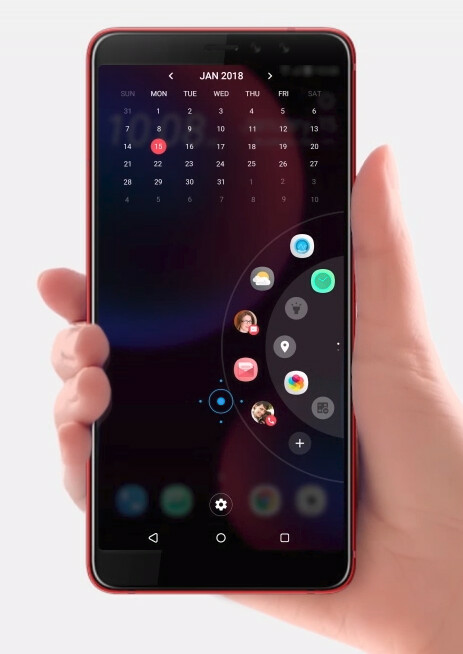 Still, HTC has shown that it finally gets cameras over the past couple of years, so we are hopeful that the U11 EYEs' snapper would be a good one. On the front, we have, as we mentioned, a duo of sensors. Both are 5 MP in resolution and work in conjunction to deliver depth effect for some artsy selfies. You can rest assured that the Edge Sense feature is on the U11 EYEs. This means that, just like on the new Pixels, you can squeeze the phone to activate something. Unlike on the Pixels, you are not tied to just the Google Assistant and can actually remap the squeeze's function to do a ton of different things, without much of a headache. We've also got face-scan for unlocks now, since that is a thing. And no headphone jack, since that's also a thing. The HTC U11 EYEs comes with its own pair of USB Type-C earphones, which also offer smart noise cancellation and EQ response that's tuned to your unique ears. 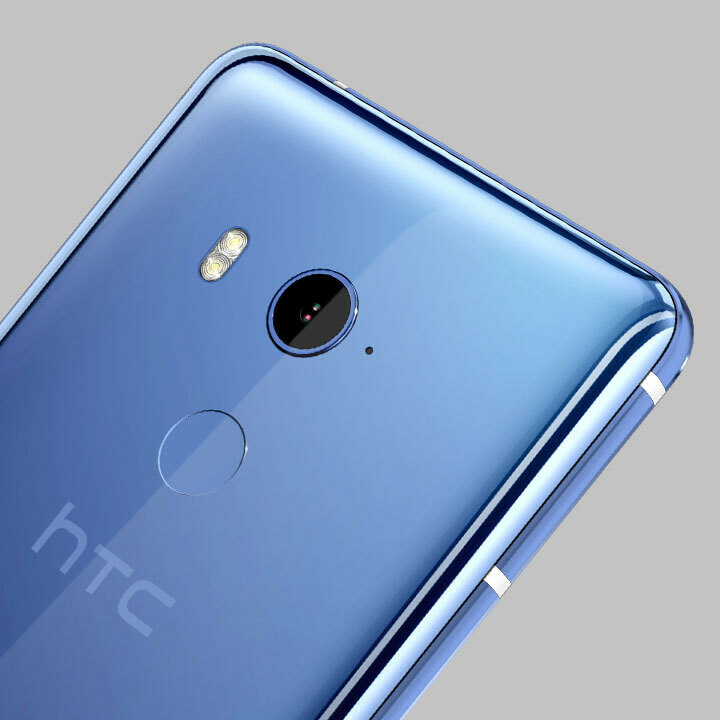 The HTC U11 EYEs is currently exclusive to China and is priced around the $510 mark. It's not impossible that the phone would come to the USA as well — the original Desire EYE was first launched in China, then later entered the US as an AT&T exclusive. However, it might take a while before that happens. That's why I dig the 2017 Galaxy A series.. 16MP selfie camera, bruh. PA could you do a comparison between all snapdragon chips with benchmarks. If the 652 was the "620" does that mean its less powerful than a 630? I've seen 652 in QHD devices and the 630 is primarily a 1080p chip from what I've seen. Plus there's the 660 line. Where does performance overlap especially on the GPU side. If I am not wrong 650 and 652 would be 618 and 620. But the difference between them and 617 ( Moto G4) was giant. Something like 30k or more on antutu. Probably why they gave new names. 652 is as strong as 808. 630 is between 801 and 805. Zenfone4, Moto X4 and U11 Life score a bit above 70k antutu. The LG G5 SE ( SD 652) on android 6 could reach about 79k. Probably a bit more on Nougat. This is indeed a detuned u11+. It looks and feels like their current flagships but just downgraded a few things or use older parts like the gg3, super lcd 3,older bluetooth version, older processor but more or less the same camera, battery, body. Even has usb tyce and quick charge 3. Upcoming reviews will say if the camera is worth the money. EYEs? 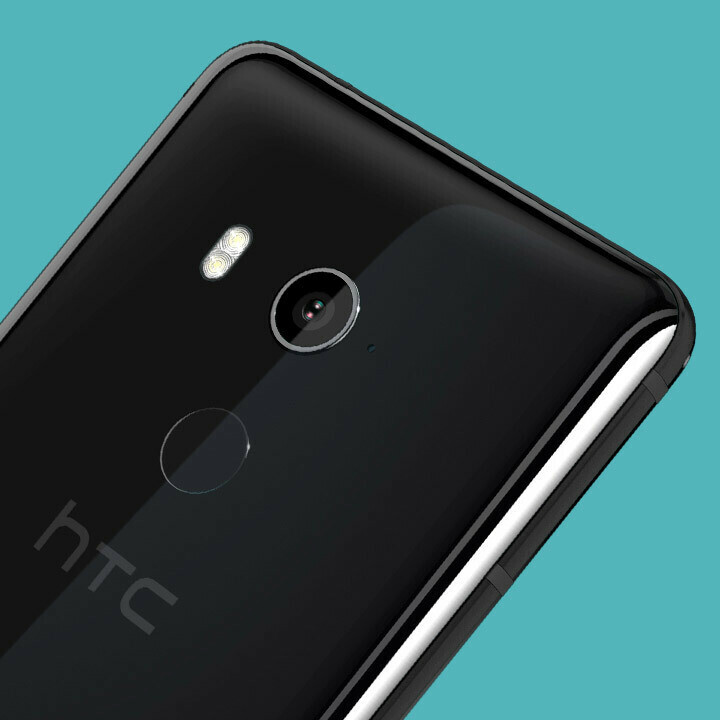 Why don't they just name it as Eyes or simply HTC U11E? Htc doesn't look like they're serious with branding. HTC needs to stop kidding around.